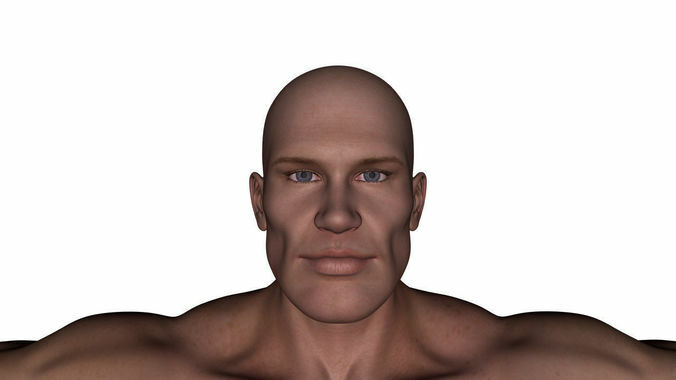 This is a high quality realistic rigged male character. The character was created in 3DS Max, rigged in 3DS Max and final images rendered with Mental Ray. You can add any clothes for this body. From this topology you can easily make more different kind of body. You can use every body parts separately for other characters.